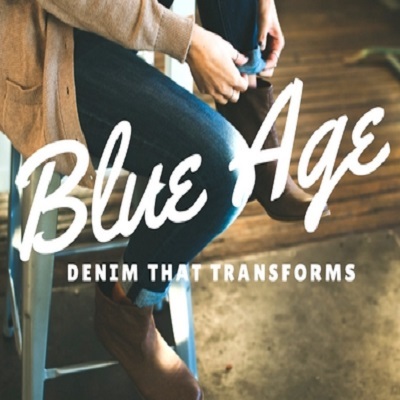 Womens Denim Jean Jacket - Our Denim Jacket features denim design, Turn down collar, Button Closure, Two front chest pockets, and side pockets. Trendy and Classic jean jacket will pair well with any outfit, in any season, and is perfect for layering. Can be worn for any occasion, over a dress or paired with jeans. Wear Long Sleeve or Roll Up sleeves for a second look. Unrivaled Comfort - made of Soft Denim Fabric compared to other rough denim material! Our Jacket will feel just as soft as it looks. 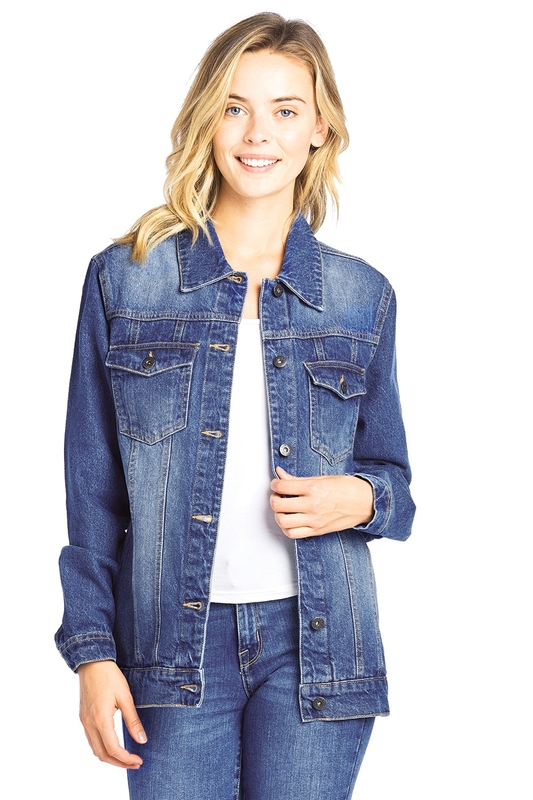 Trendy and Classic jean jacket will pair well with any outfit, in any season, and is perfect for layering. Can be worn for any occasion, over a dress or paired with jeans. Wear Long Sleeve or Roll Up sleeves for a second look.